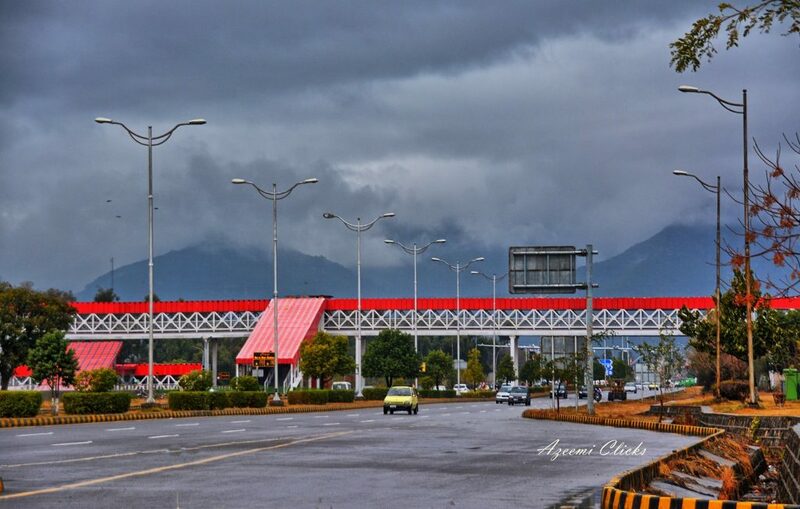 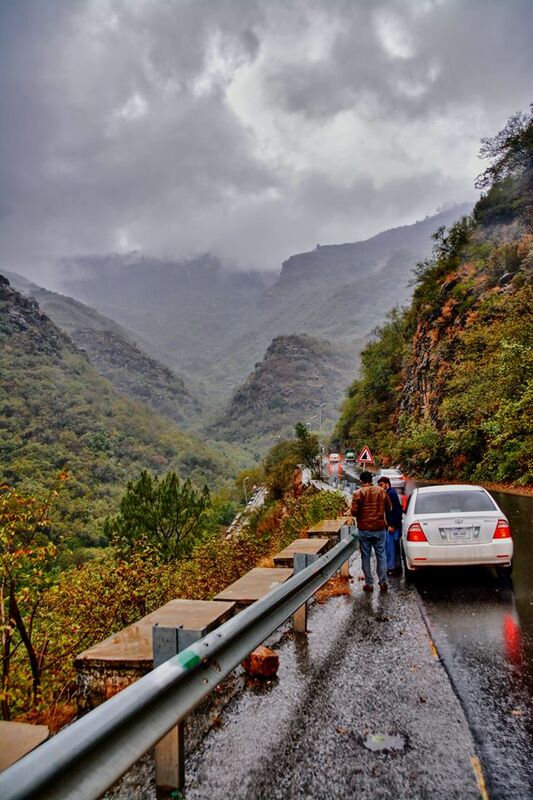 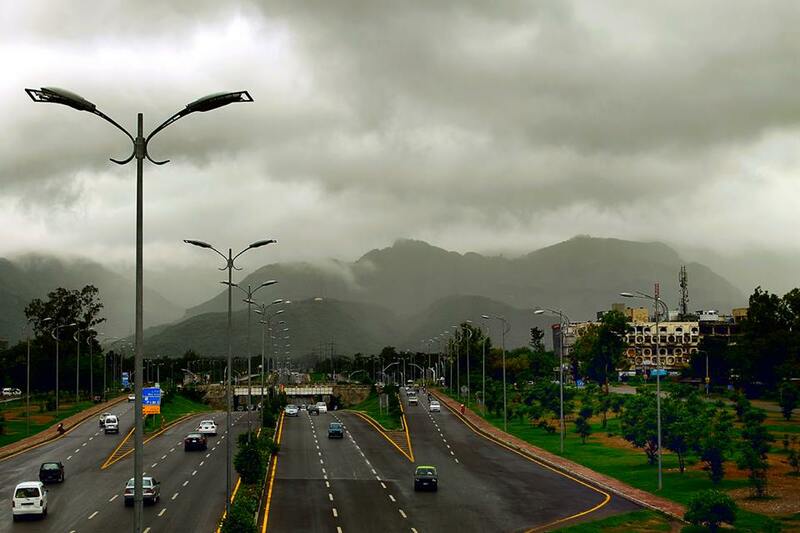 Home Amazing 15 Rainy Day Pics of Islamabad that will blow your mind. 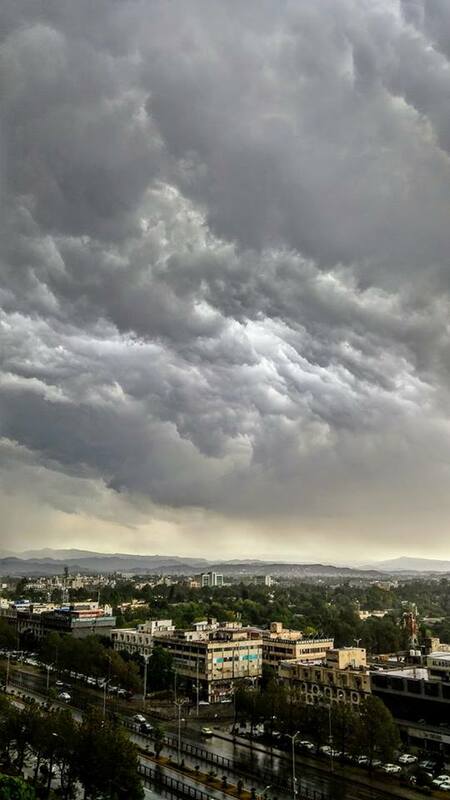 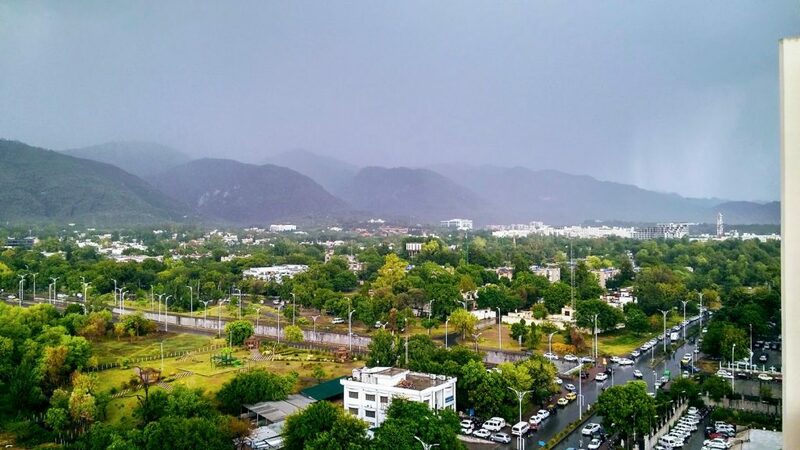 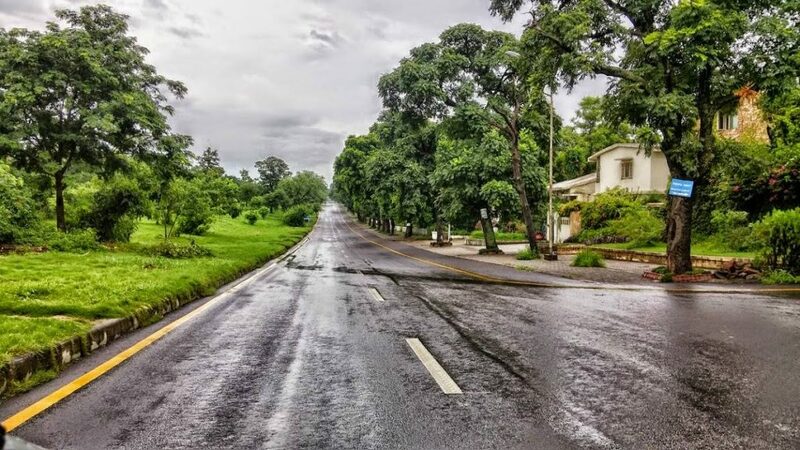 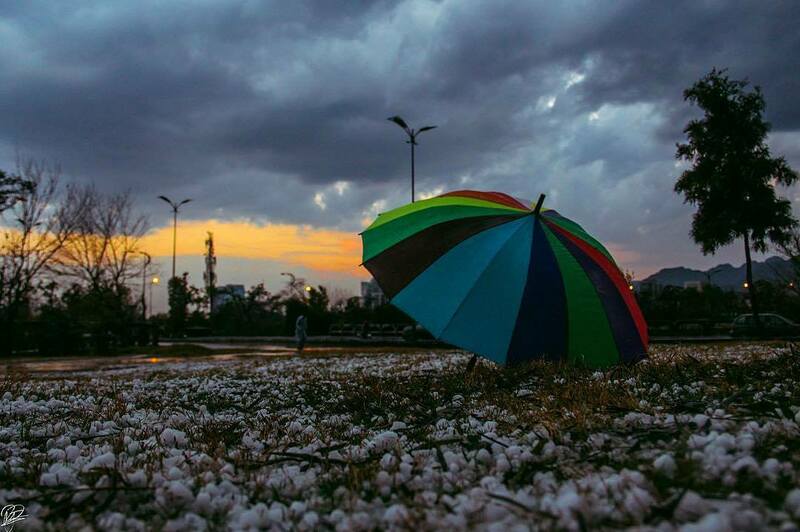 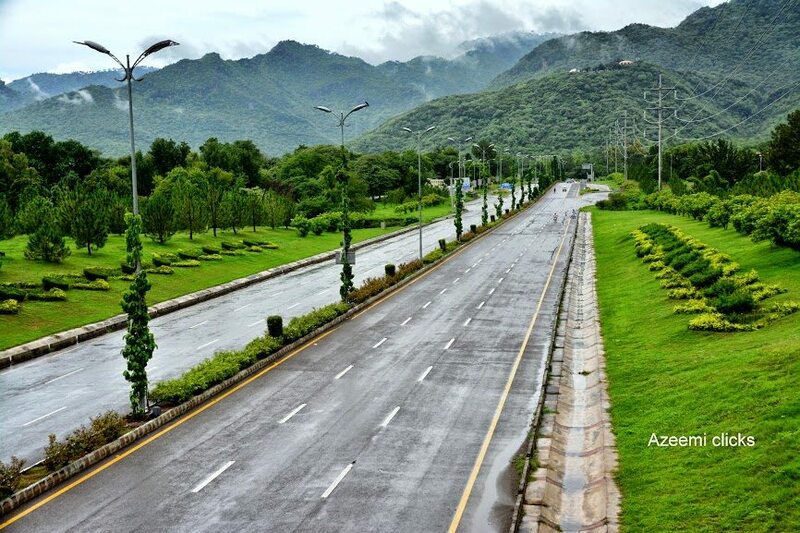 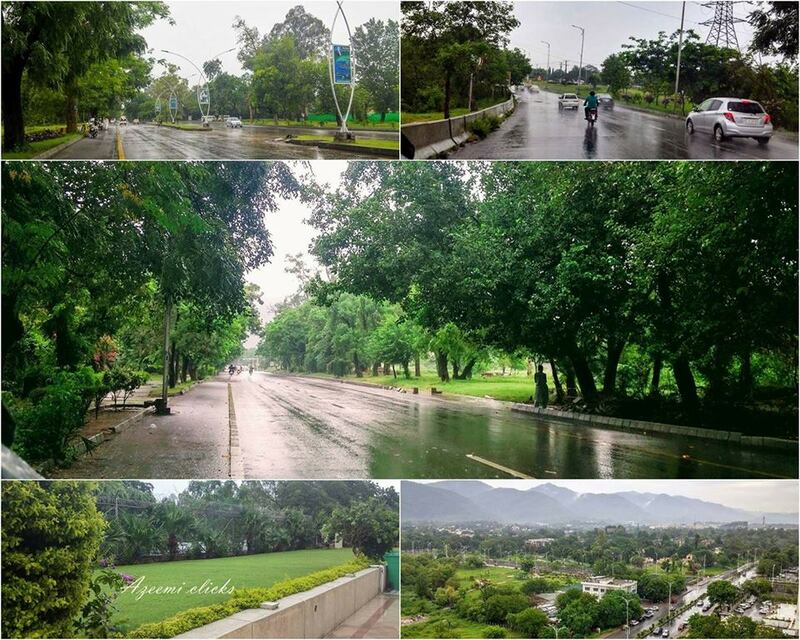 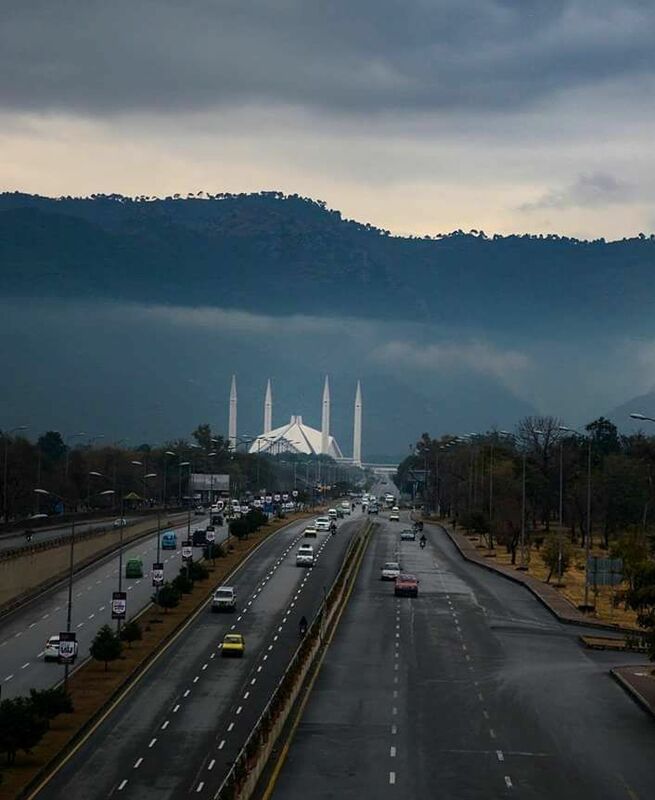 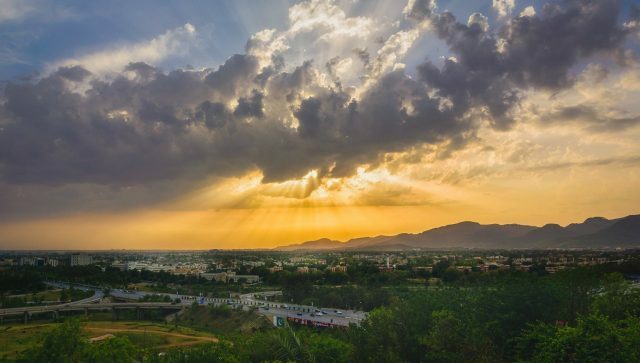 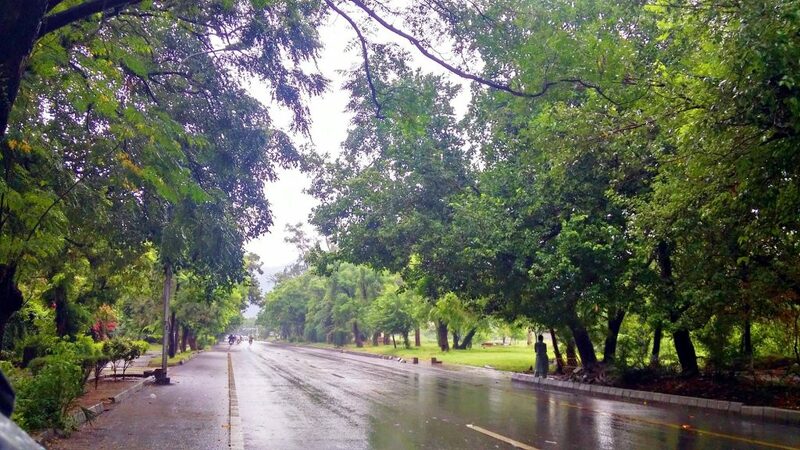 15 Rainy Day Pics of Islamabad that will blow your mind. 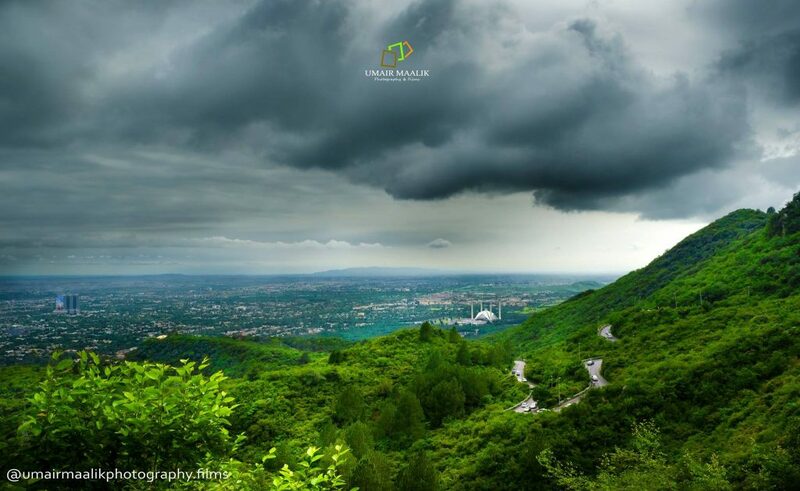 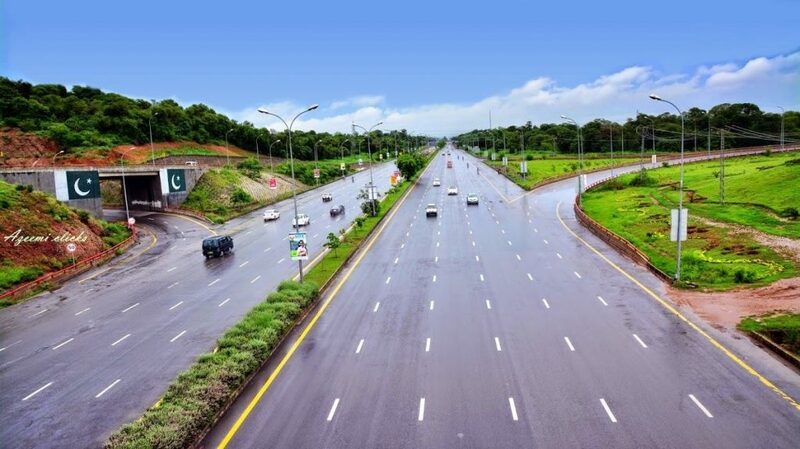 The capital city of Pakistan is undoubtedly in the list of most beautiful capital cities of the world, but when it rains, the raining excessively increases the beauty of green city, and the amateur photographers come out of their homes to capture the amazing art of nature. 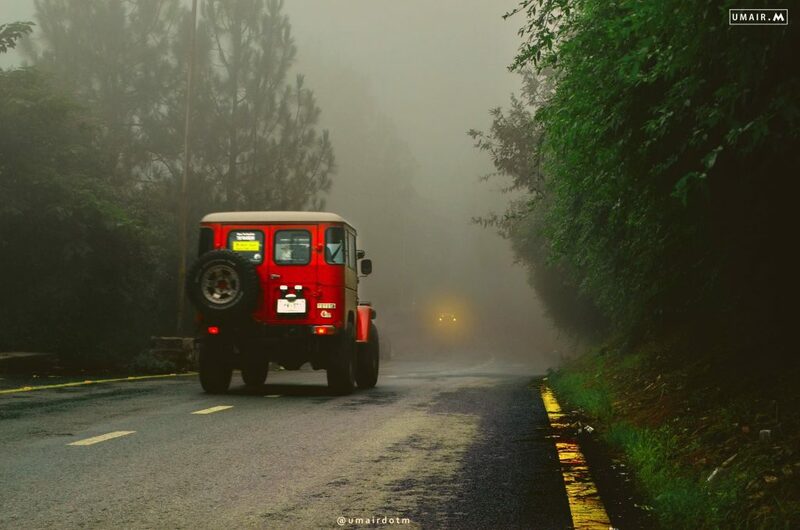 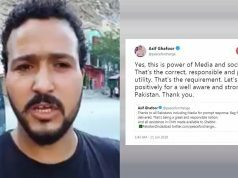 Pakiholic has assembled some of the most magnificent clicks by talented Pakistani photographers, which is a treat to the viewer’s eyes.